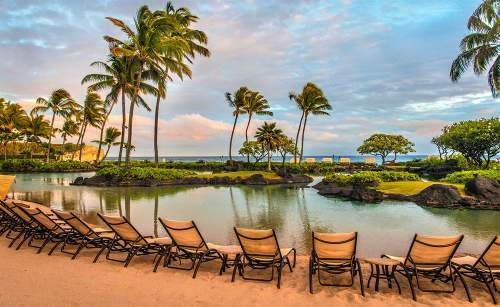 There are a number of great luxury Kauai Hawaii resorts. Here you'll find what we've chosen as the best of the best. You'll also find a list of other resorts in the area. Our top picks have excellent locations, service, amenities and excellent unbiased reviews from past guests. They are also the most luxurious in terms of what's offered and what is delivered. Kauai is a relatively uncrowded tropical destination of outstanding beauty and it is worth spending a little time finding a luxury resort that will allow you to enjoy this splendid location to the full. Rolling green cliffs butted up against blue seas, with some 50 beaches, with the occasional waterfall tumbling in make this the prettiest of the Hawaiian islands. Some of the best places to locate yourself are Poipu Beach in the south with its ideal winter weather, and a kid friendly sandy protected bay. This is the most popular of the resort areas and where a lot of the resort action is located. The East side of the island is convenient for travel to all areas of the island. And in the calmer north by Hanalei Bay where the waterfalls and blue seas make watersports. Also keep in mind the weather is often best in the quieter more affordable periods. December to April is the busiest Time in Kauai as gusts seek to escape the winter in the northern hemisphere and catch the whales from Jan to May. Avoiding this time can see you find significant bargains on resorts and vacation packages. 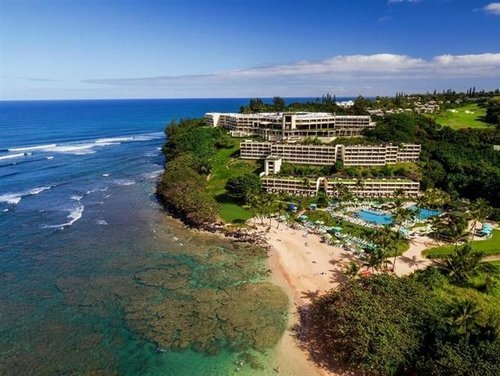 Kauai Island, United States of America Hotel Deals on hotels.com to see where some of the top hotels and resorts are. Lihue LIH is the main airport and there are more than a few flights that fly direct into this island paradise normally from Los Angeles, and taking about 5 hours. Check out Expedia Hawaii, or Hawaiian Airlines for flights. If you are looking to cruise check out our Cruise Hawaii offers. Location: Poipu - isolated end of South Kauai, Hawaii. Perfect for: golf, spa, swimming, water park. Accommodations: spacious, marble bath, garden/mountain/ocean views, private balcony or lanai. Resort highlights: 18-hole golf, world-renowned spa, Camp Hyatt kid's club, many restaurants and bars, water sports, pools, saltwater lagoon, beach (for strong swimmers, surfing, boogie boarding), business center, weddings, function space, tennis. 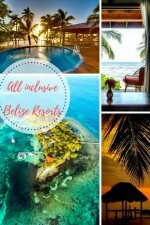 What reviewers say: quick check-in, unbelievable pools, many activity options, many additional fees, very large hotel, great service, many restaurants on site, beach is not really always safe to swim but gorgeous, resort is great for walking around, rooms need updating, attentive staff. The Princeville is located at the wonderful Hanalei Bayon on the Napali Coast. 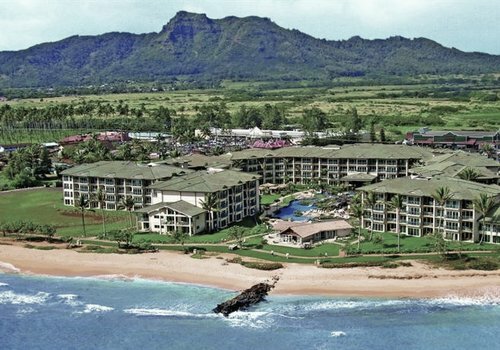 It's a definite leader in five star resort accommodation on Kauai. Resort highlights include championship golf, magnificent spas that use local traditional healing and fine restaurants. If you have never tried the St. Regis chain, then this would make a great introduction. 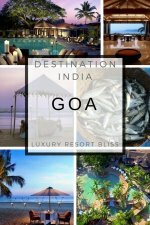 Reviews are showing that guests are really impressed by the location chosen for this resort while service reviews reflect the the hotel is meeting the high expectations of guests paying top dollar for a quality five star resort. 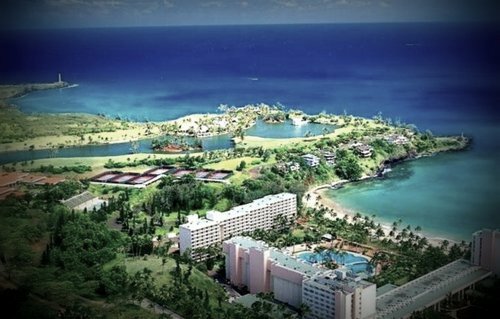 Read more about this resort on Hawaii Golf Resorts. 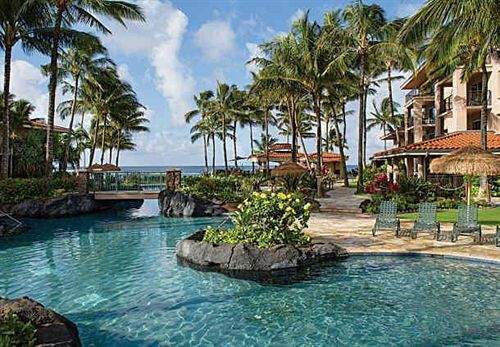 See more Hawaii Five Star Resorts. Location: Beach front, Lihue, Hawaii. Close to the airport. Accommodations: 356 rooms, most have furnished lanais/patios (except standard rooms). What reviewers say: Older but well maintained, had a very romantic wedding ceremony on the property, kids were pampered by the staff, great location, food is a little pricey, beautiful landscaping, friendly and helpful staff, "very nice but rooms could be better". See the latest reviews, special offers and more information here. Location: Beach front, east shore of Kauai, between Kapaa and Wailua, Hawaii. Close to shopping and restaurants. Resort highlights: heated soft-water river pool, water slide, 3 sand-bottom whirlpools, full-service spa with body care and massages, fitness center, kid's "Island Explorer Program", kid's pool, poolside bar. What reviewers say: easy to find, "Wow", front desk friendly and efficient, top of the line condos, great views, noisy road, great bar, great for kids, good size kid's pool, family hot tub, beach is not really a swimming beach - rough with currents. See the latest reviews, offers and more information on Outrigger here. 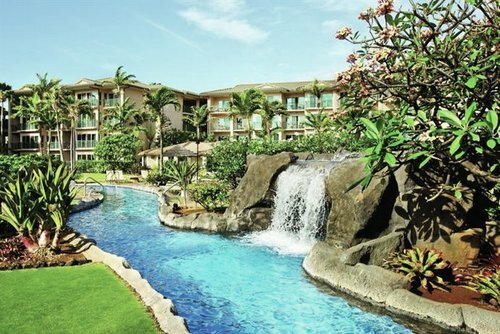 Marriott's Waiohai Beach Club has elegant two-bedroom, two-bath villas with separate living and dining areas, a master suite with oversized soaking tub, and private lanai. It's on the beach and close to a number of great tourist attractions like the Moir Gardens. Resort highlights include 2 pools, a kids pool, and health club. 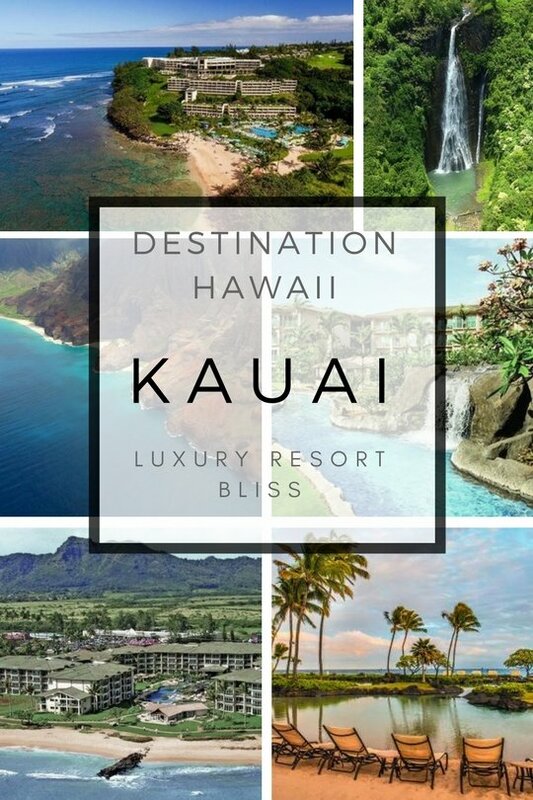 There are some additional resorts in Kauai that may be worth checking out. Recently, the resort reviews for the entire area have improved so it's a fantastic place to visit. Koloa Landing at Poipu Beach - one of the newer resorts in the area but getting great reviews. Hanalei Colony Resort - possibly the best 3 star in the area. If you are looking for Kauai all inclusive resorts, check out our list of the top Hawaii all inclusive resorts and packages. We hope you've found what you were looking for on our Kauai luxury resorts page! Have a great vacation!